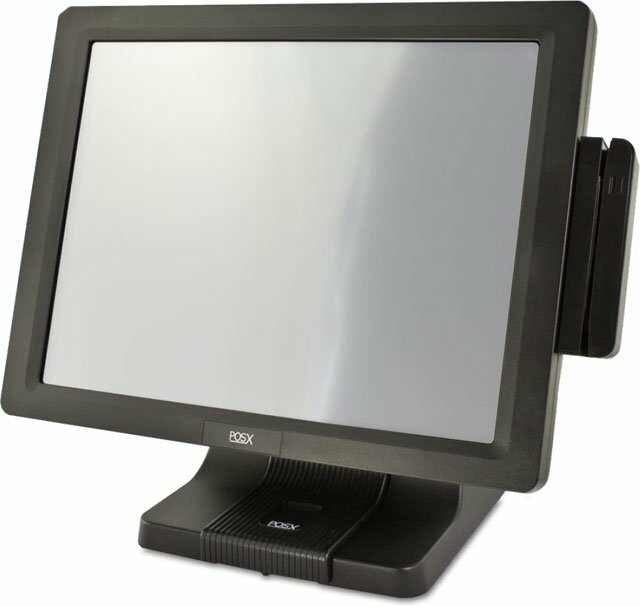 The EVO TP4 TouchPC TouchPC by POS-X sets a whole new standard by offering enterprise class build quality, the latest in fanless processing, and touch screen technology. The EVO TP4 TouchPC's sturdy aluminum alloy frame acts as a large heat sink making the EVO TP4 TouchPC an extremely well performing fanless computer. Achieving an IP54 certified rating, the EVO TP4 TouchPC is both dust and splash resistant. The POS-X EVO-TP4A-B2HP is also known as POSX	PXI-EVO-TP4A-B2HP	or EVOTP4AB2HP	.